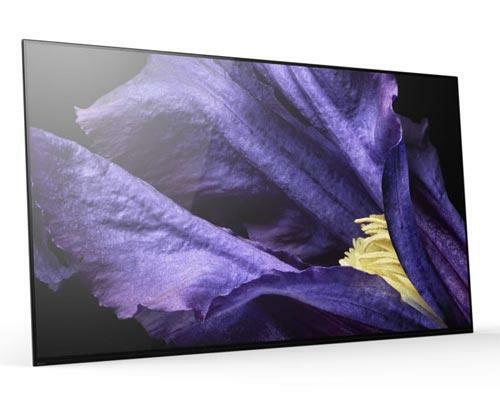 The HiSense LTDN40D36TUK Full HD LED TV is, let’s be honest, a bit of a mouthful. However, people don’t buy tech based on what it’s called, they buy on what it can do. 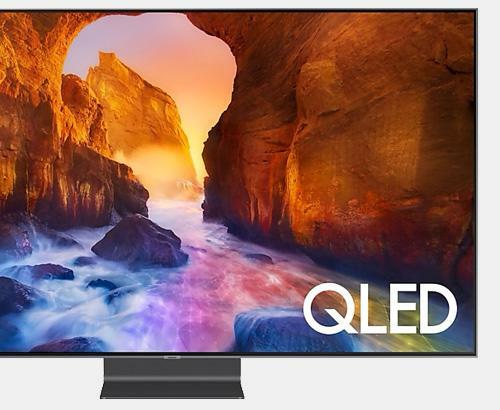 This model (which I shall now refer to as the N40) offers crystal clear pictures at an incredibly affordable cost of £249, thanks to the current promotion that includes a £50 saving on the RRP (usually £299) and a free QED HDMI cable worth £30. 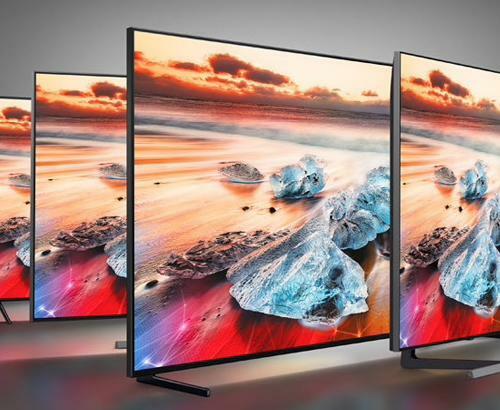 At Simply Electricals in the Greater Manchester area, we have the full range of HD, 4K and SUHD TVs, and they do all offer breathtaking cutting-edge quality. However, their prices tend to reflect the quality they deliver and aren’t going to suit everyone’s pocket. You’d be forgiven for thinking that a TV at an economy price might not be made by a company that has a long history in the industry, but with HiSense, that isn’t at all true. They have been providing quality home appliances to the British market since 1969 and have won multiple awards for design and technology. We recommend a visit to either our Bolton or Rawtenstall stores for a demonstration of any of our TVs to get a feel for the difference in quality between models. It can be quite pronounced and words are sometimes not enough to do it justice. Our staff are both knowledgeable and friendly, so they’ll be able to answer all of your questions and you won’t get the high-pressure sales experience. If you can’t make it in right now, you can take our word that the N40 is an excellent, well-performing and versatile flat screen TV that is available at an incredible price. Come and purchase an N40 or any appliance and you will walk out with it, as our stock is all fulfilled on site, so no waiting for a delivery date. Should you need standard delivery, that is done for you free of charge. The HiSense LTDN40D36TUK Full HD LED TV. The perfect, “cheap as chips” solution for quality viewing for your living room this christmas.